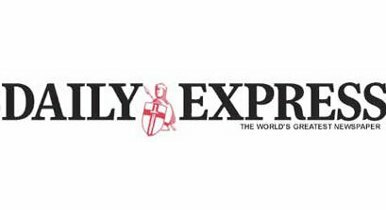 The Daily Express has appointed Abby McHale as Fashion Assistant. Abby was previously a Fashion Intern at Star magazine and new! magazine, and can be found on Twitter @abbymchale.